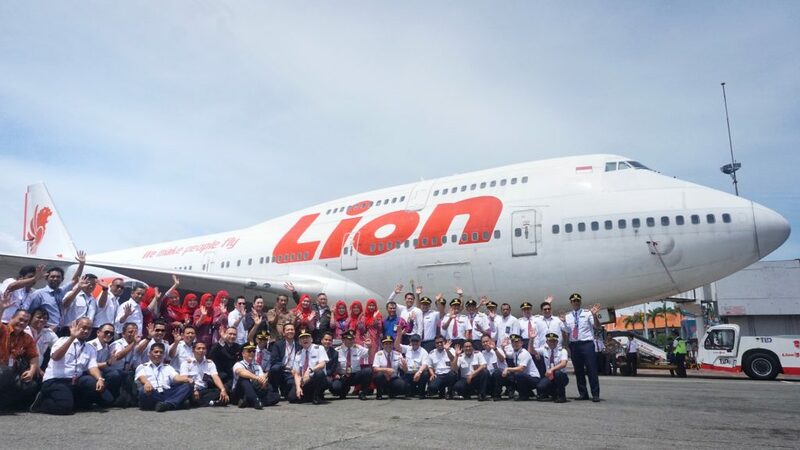 Lion Air has celebrated the end of Boeing 747-400 operations with a final service and special event to mark the occasion. 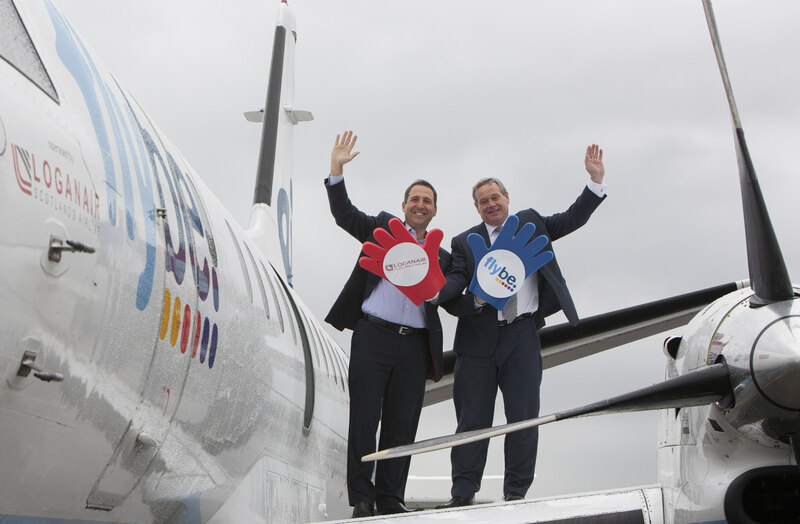 The airline operated its final service with PK-LHG, which had joined the fleet in April 2009. 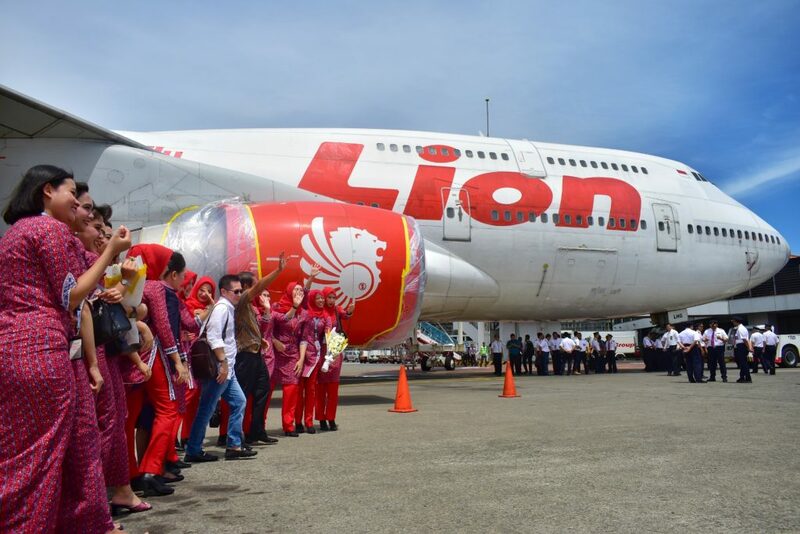 Lion Air gave the “highest appreciation” at the end of the Boeing 747-400 working period through a special event that raised the theme of the last moment and prepared to welcome its new replacement aircraft , dubbing the event “Last Moment of Boeing 747-400 & Welcoming Airbus 330-900neo”. Lion Air in 2018 has ordered ten (10) Airbus 330-900neo units and has the option of obtaining four more. The ten planes are scheduled for delivery to Lion Air Group in 2019 and 2020. 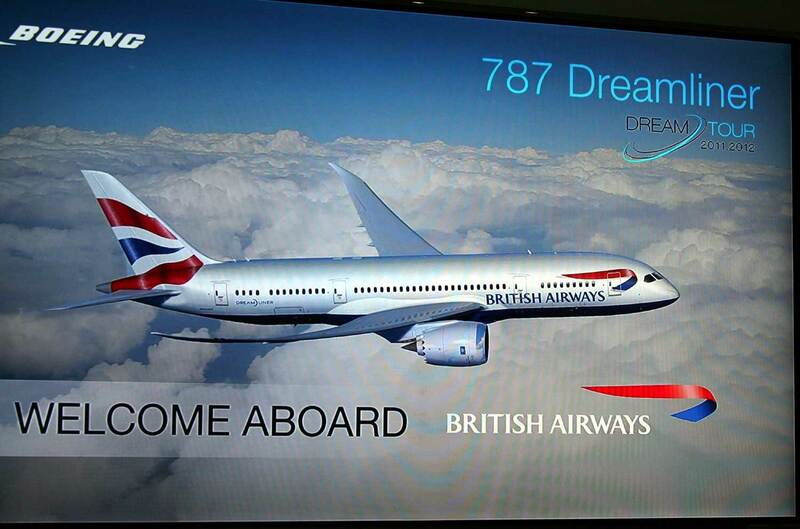 It is currently preparing ground and crew operations to welcome the new aircraft to the fleet. The presence of Airbus 330neo will help expand the Lion Air route network, strengthen the fleet, with capacity for 440 passengers. 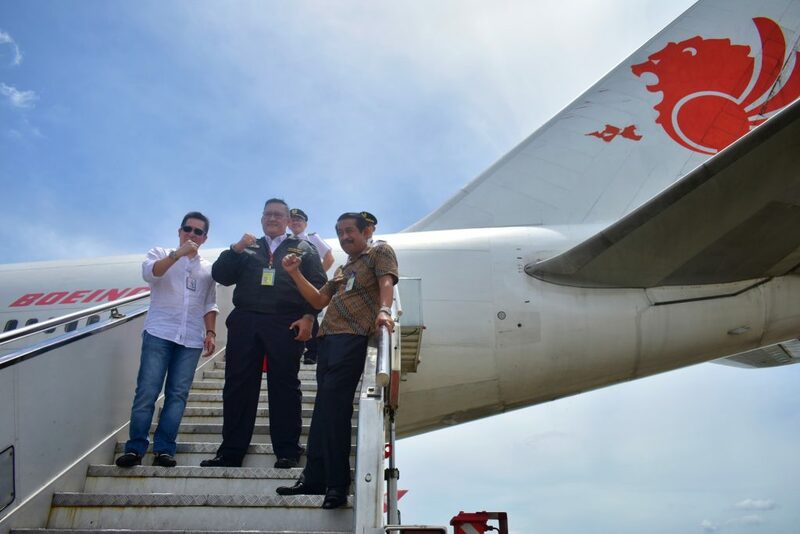 Lion Air will use the aircraft to develop long-haul routes to destinations in India, the Middle East, South East Asia, as well as on domestic services in Indonesia.